Does your benefits broker approach benefits as one-size-fits-all? Today's labor pool is comprised of 5 distinct generations, each presenting unique challenges, and perspectives for employers that have not existed in the past for a singular workforce. Because each group possesses a very different approach to employment and employee benefits, having a fresh approach to your benefits strategy will not only keep you in the game within your industry but help you win high-performing talent over your competitors. Spousal HRA: The employee must be covered on the spouse’s group health plan for the employer to reimburse the cost of being covered by the spouse’s plan. Medicare HRA: For small employers for which the employer plays secondary to Medicare, the employer can reimburse all or part of the cost of Medicare-related coverage. Retiree HRA: The employer can reimburse all or part of the individual or Medicare-related costs for former employees eligible as retirees. Qualified Small Employer HRA: If the employer is not an applicable large employer (ALE) or ALE member and does not offer a health plan, it can reimburse individual premiums up to a limit. To round out a total rewards strategy, employers may seek to implement certain value-add benefits intended to target specific aspects of a multigenerational workforce, such as telemedicine, employee assistance programs (EAP), wellness programs, and various supplemental or voluntary benefits. While these benefits may seem cost-effective and straightforward, it is important to remember that these plans often come with not-so-simple compliance obligations that are frequently overlooked. For example, many of these plans have to comply with ERISA, HIPAA, the ACA, COBRA, and IRS regulations for Health Savings Accounts (HSAs). the employee provides documentation supporting the requested change. The Medicare Secondary Payer rules outline certain protections for Medicare-eligible employees, the most stringent of which is the prohibition of financial and any other incentives for Medicare-eligible employees to forego the employer’s group health plan in favor of Medicare. If the employer is the primary payer, it should be mindful of common errors under the Medicare Secondary Payer rules, such as offering benefits or perks in exchange for Medicare-eligible employees foregoing the group health plan or offering and paying for a Medicare Supplement Plan. 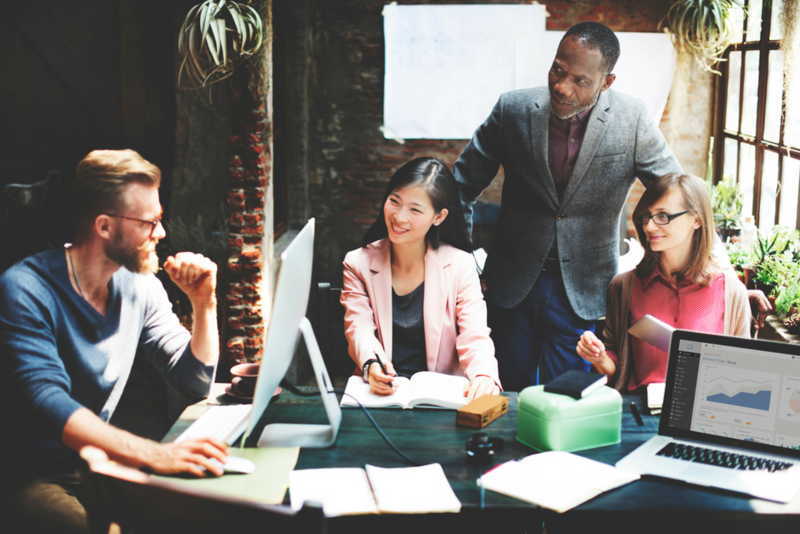 The most common benefits compliance issue to arise with a multigenerational workforce occurs when an employer seeks to vary its benefits for different groups of employees. Most notably, attempts to reward seniority may create nondiscrimination issues despite the employees being distinct groups of employees that are not similarly situated under HIPAA. Compliance with the HIPAA nondiscrimination rules does not guarantee compliance with other nondiscrimination requirements under Section 105(h) for self-insured plans and Section 125 for cafeteria plans. Under the Section 105(h) and Section 125 nondiscrimination rules, an employer is prohibited from discriminating in favor of highly compensated individuals. Accordingly, when designing a plan with different eligibility provisions, benefits restrictions, or costs, it is critical to assess whether to plan design based on class differentiations complies with all benefits nondiscrimination rules. Being aware of the unique generational differences, characteristics and needs of your employees is critical when creating a benefits plan. Make sure you’re aware of the challenges and compliance concerns when designing your plan to avoid headaches while ensuring your benefits are as valuable and applicable to your employees as possible.